This suspension Gras n°312 will sublimate your interior by its extraordinary originality. 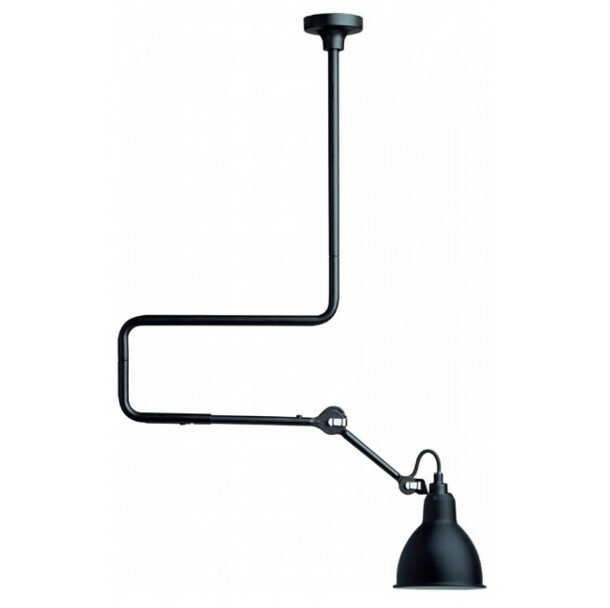 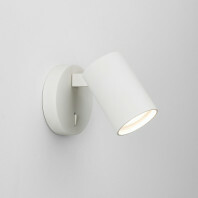 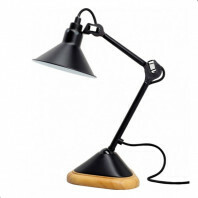 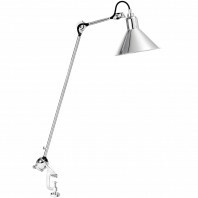 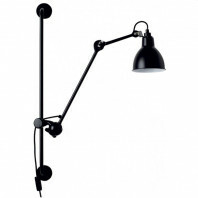 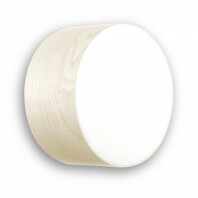 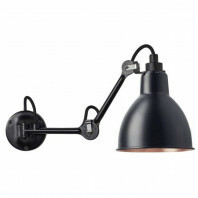 The arm of this lamp increases the possibility of adjusting and directing the light. 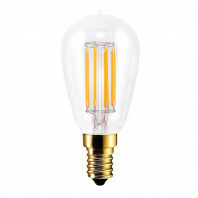 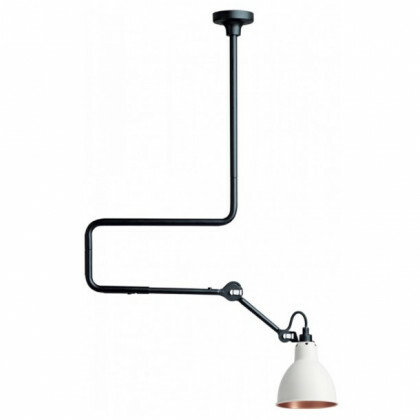 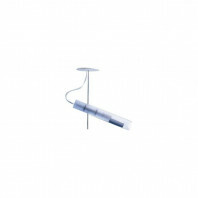 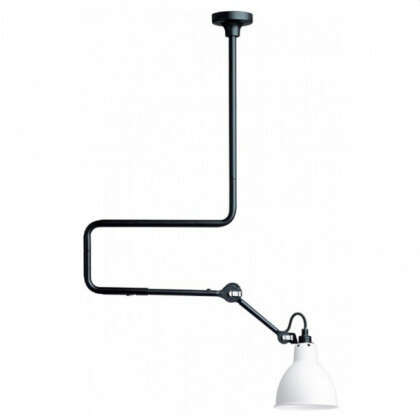 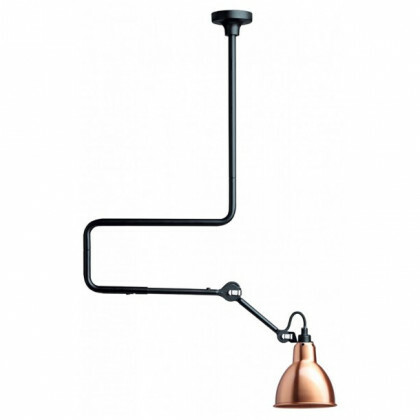 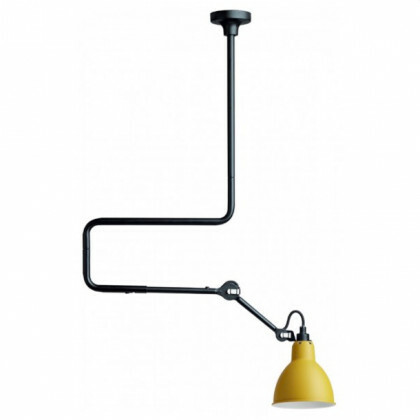 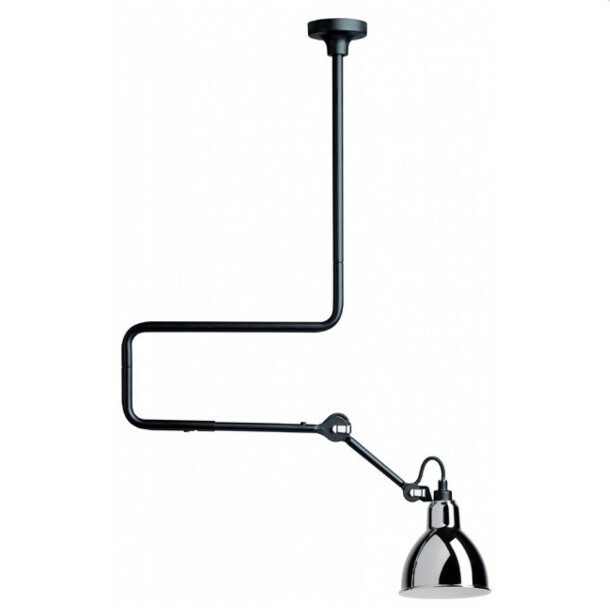 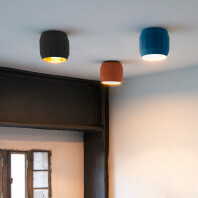 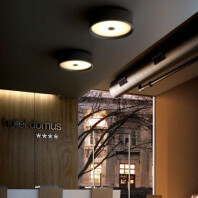 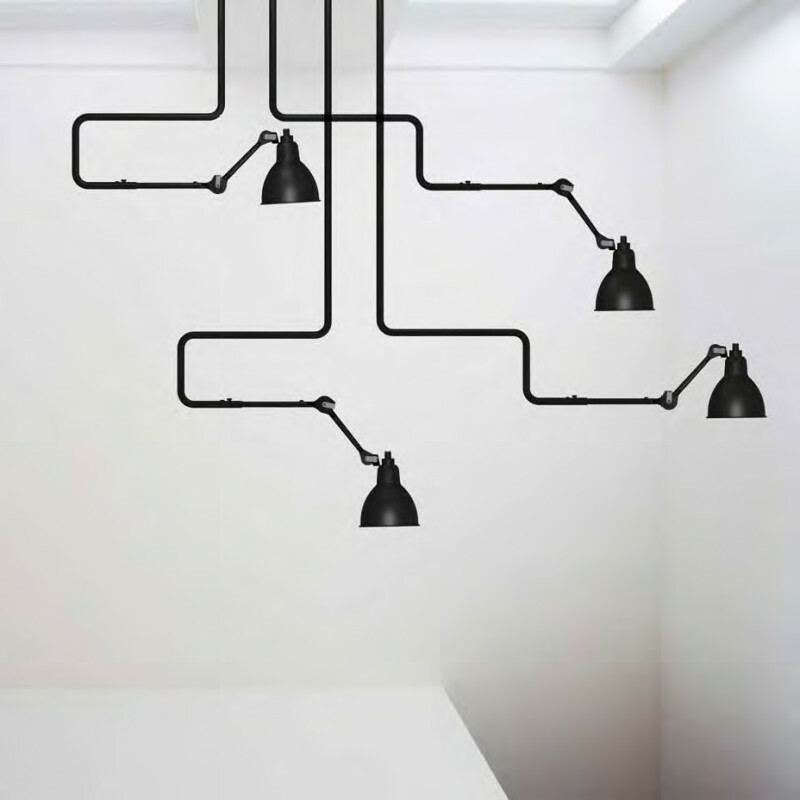 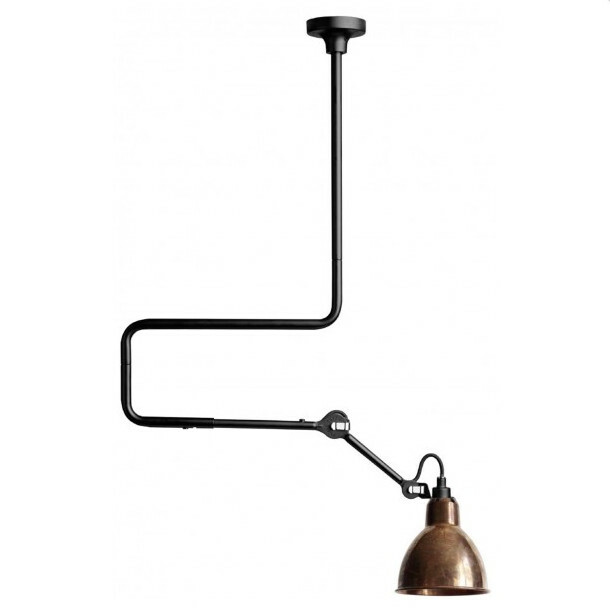 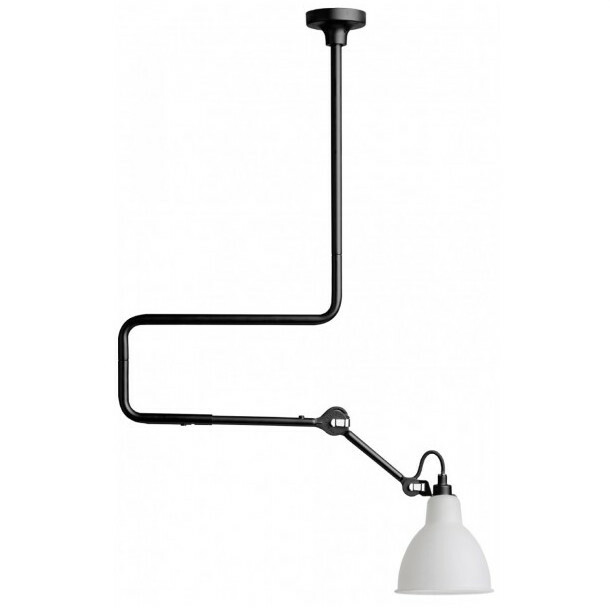 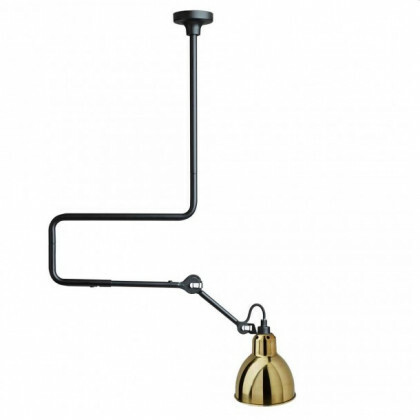 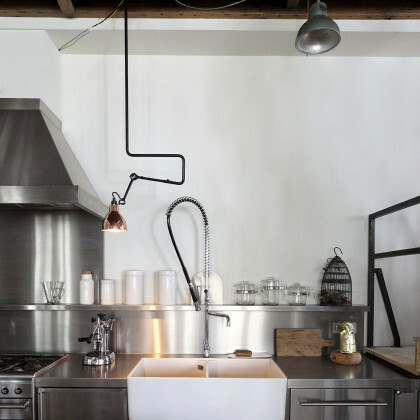 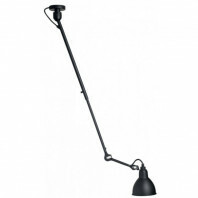 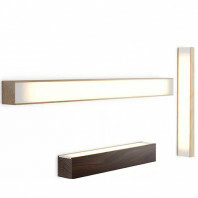 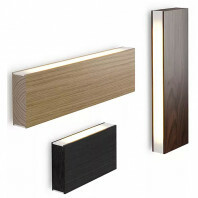 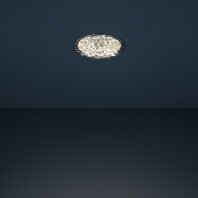 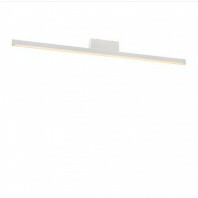 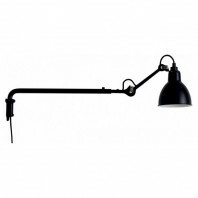 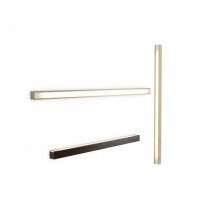 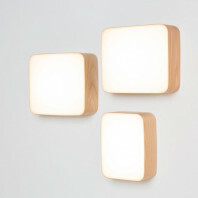 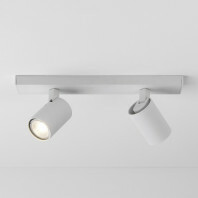 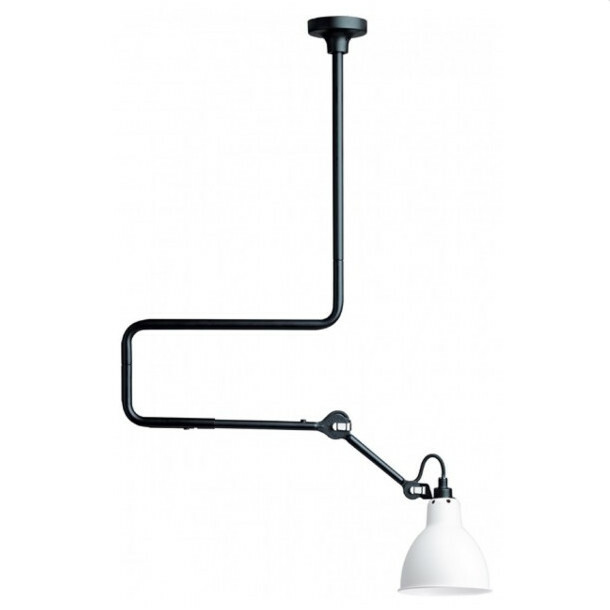 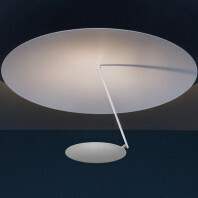 The lamp is supplied with a 50cm extension to increase its possibilities to find a place in your interior. 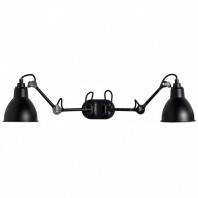 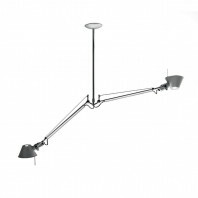 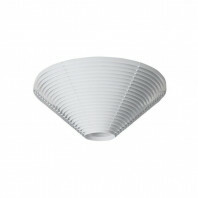 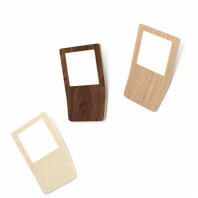 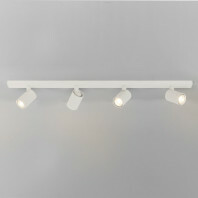 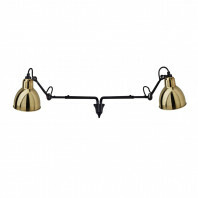 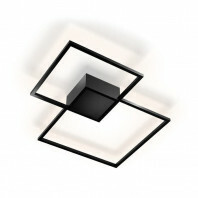 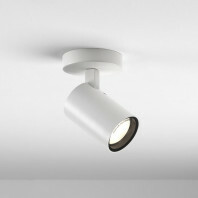 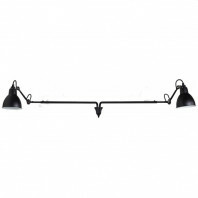 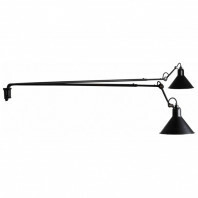 Therefore, install it in rooms with high ceilings such as above a table or a central island. 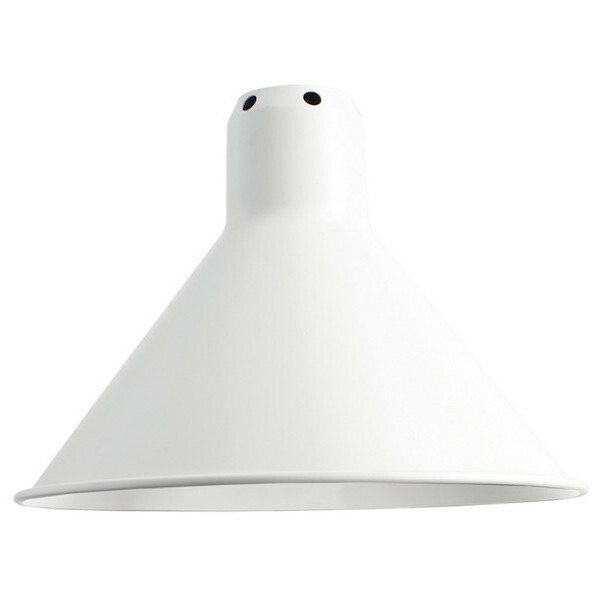 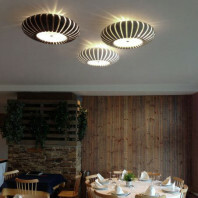 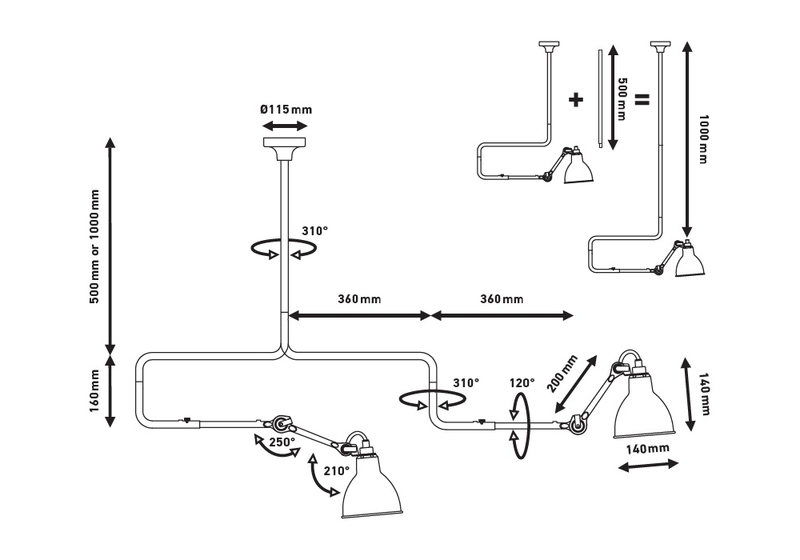 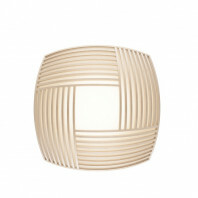 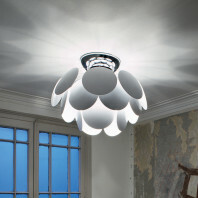 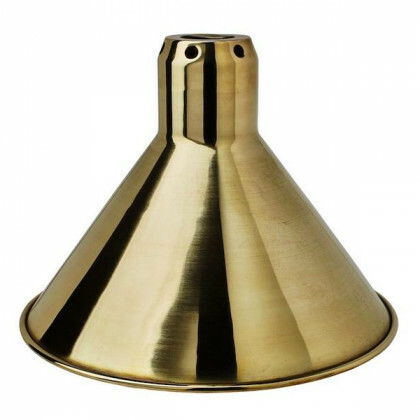 Various lampshades are available with this suspension, whether round or conical. 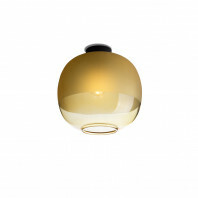 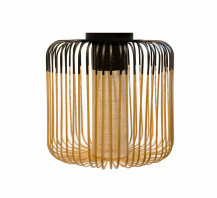 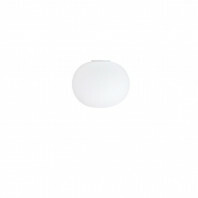 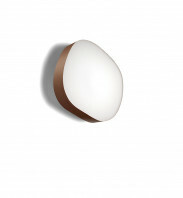 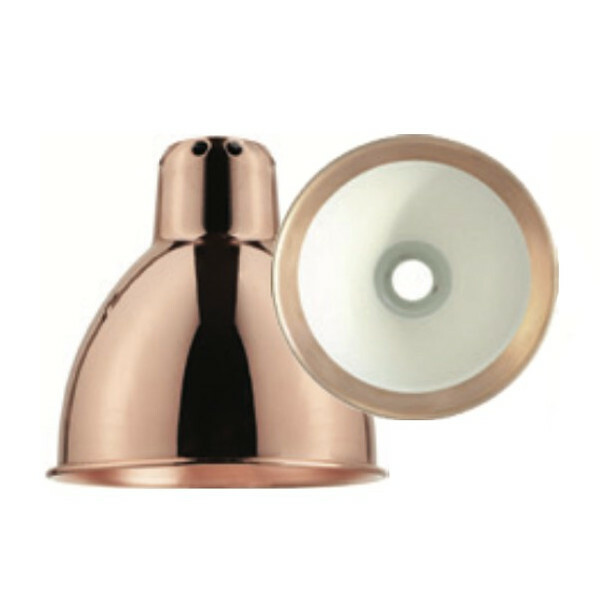 With a round lampshade, it is finished in black, white, red, yellow, blue, chrome, opal, white/copper, black/copper, copper, copper/white, raw copper, raw copper/white, brass, opal glass or polycarbonate glass. 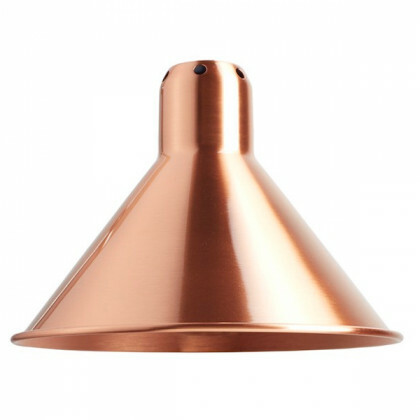 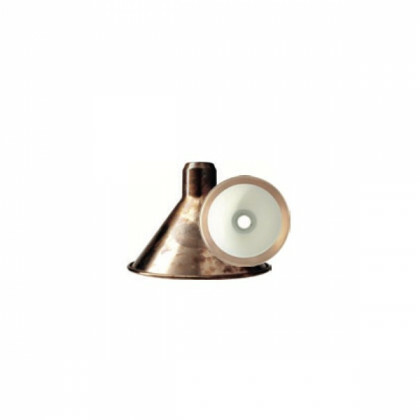 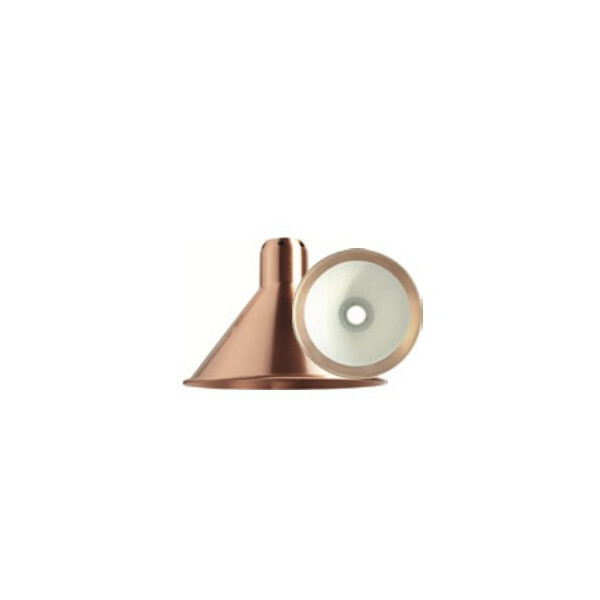 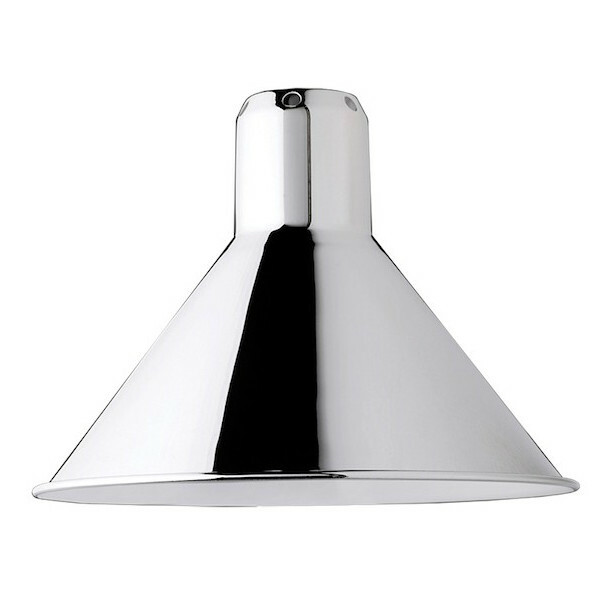 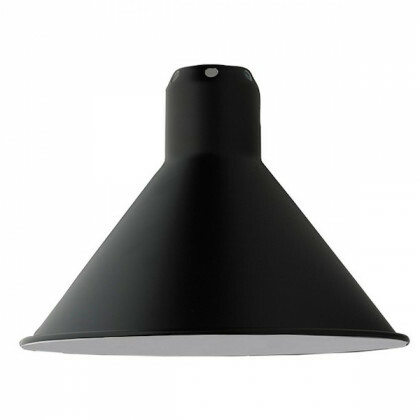 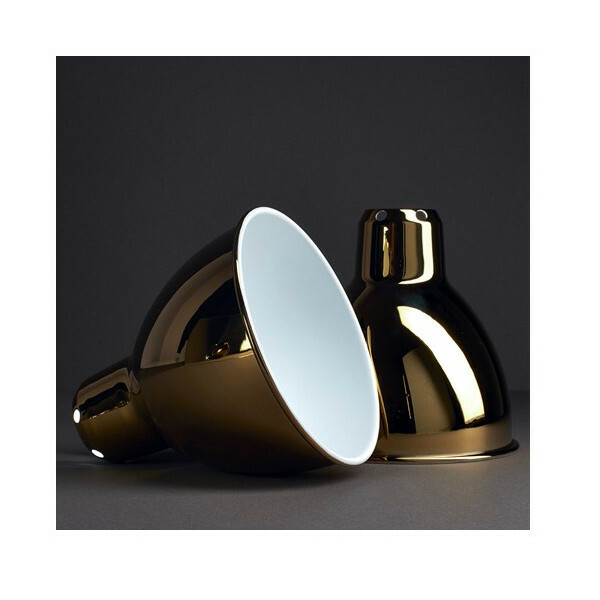 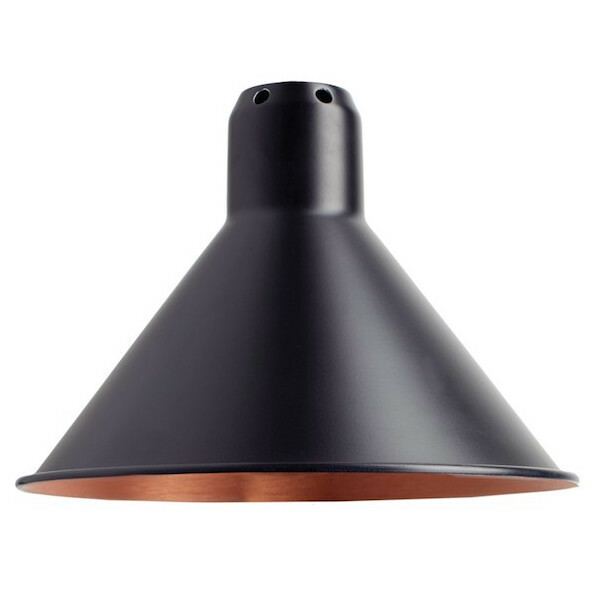 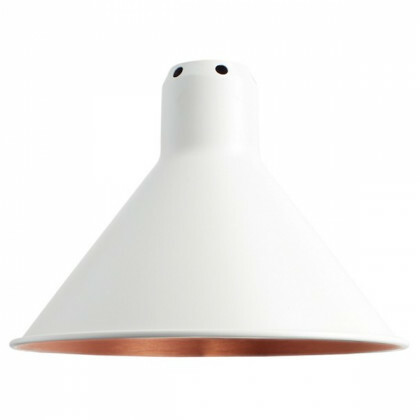 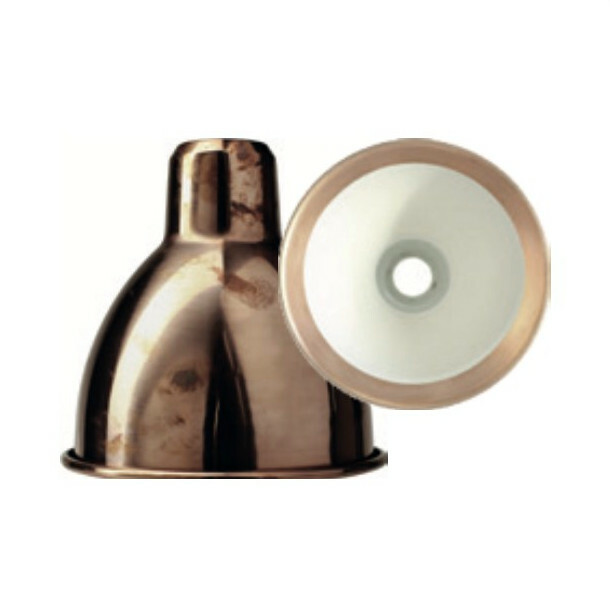 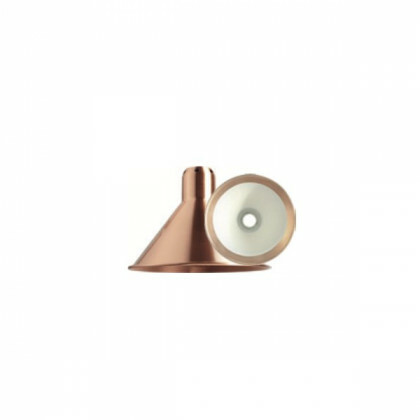 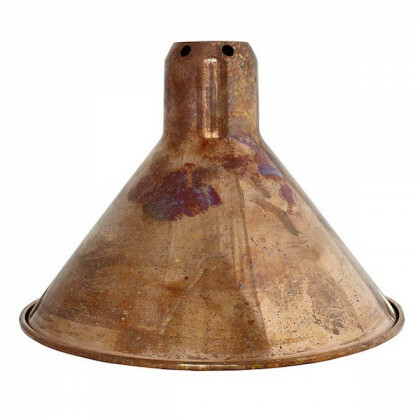 With a conical lampshade, it is finished in black, white, red, yellow, blue, chrome, white/copper, black/copper, copper, copper, copper, copper rough, copper rough and brass.